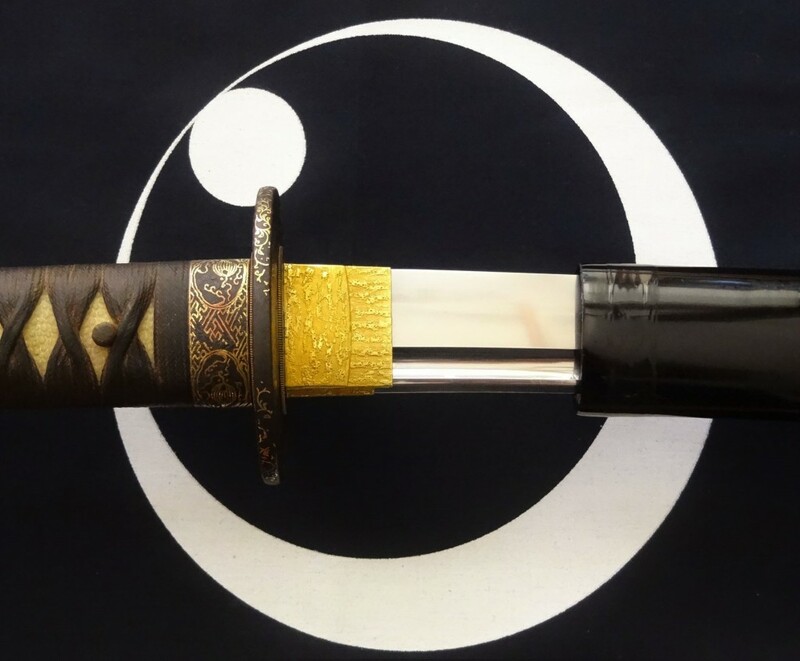 The Hokushin Ittō-ryū Hyōhō, which literally means the “The north-star one sword school of strategy” is a sōgō-bujutsu (comprehensive martial art system), which was transmitted unbroken from generation to generation with direct transmission up to the present day. This koryū (traditional Japanese martial arts school) was founded in the early 1820’s during the turbulent years of the late Edo period (1603-1868), by the legendary sword saint, Chiba Shūsaku Taira no Narimasa. From all the still extant koryū, the Hokushin Ittō-ryū is one of the very few schools which is completely and authentically preserved, as well as still actively engaging in taryū-jiai (duels with swordsmen from other schools). Chiba Shūsaku was considered “tenka musō”, peerless under heaven in the arts of war and his ryūha (school), the Hokushin Ittō-ryū, became the top of the “Edo San-Dai-Ryū”, the three strongest and biggest martial arts schools in the history of feudal Japan. The other two schools were the Shintō Munen-ryū and the Kyōshin Meichi-ryū. Each of those three schools had a very large number of masters and students, as well as shibu-dōjō (branch dōjō) all over the country. The teachings of the Hokushin Ittō-ryū are not only based on kenjutsu (swordsmanship) as it was common in many other ryūha from the Edo period. 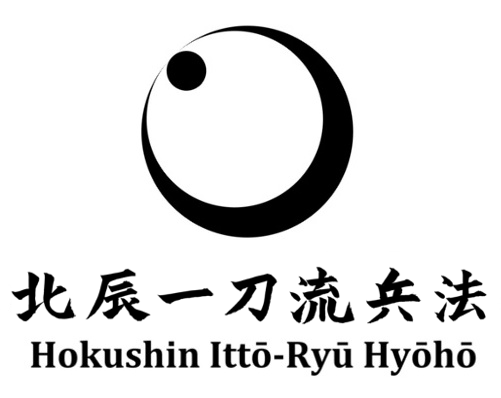 It is a sōgō-bujutsu ryūha and also teaches battōjutsu (fast sword drawing techniques), naginatajutsu (fighting with a glaive like weapon), jūjutsu (unarmed techniques) and gekiken (free sparring) as a unified whole since the foundation of the school. Furthermore, it was and still is famous all over Japan for its technical strength, its scientific approach to swordsmanship and for its well-structured teaching methods. This ryūha prepares its members to survive and succeed in a life and death situation, may it be in a duel or on the battlefields of feudal Japan. But at the same time, it is an art which is profoundly rich in philosophy and should be practiced as a way of life, leading towards enlightenment. Most bushi who shaped the history of Japan with their swords and minds during the violent years of the Bakumatsu period (1853-1868) had studied or mastered the Hokushin Ittō-ryū at some point. The art was so influential and popular, that even members of the ruling shōgunate dynasty (the Tokugawa family), daimyō (lords), hatamoto (high ranking vassals of the shōgun) and other influential officials studied the art. At the end of the Edo-period it was one of the main schools taught at the Kōbusho, the famous military academy of the Tokugawa shōgunate (military rulers of Japan from 1603-1868) and later in the Meiji period (1868-1912) it was even taught at the Keishichō, the famed Tōkyō police department. During the Taishō period (1912-1926), kenshi (swordsmen) of the Hokushin Ittō-ryū together with other swordsmen from the Shintō Munen-ryū, Kyōshin Meichi-ryū, Shingyōtō-ryū and Jikishinkage-ryū developed modern kendō on behest of the imperial Japanese government. As most of the leading modern-kendō practitioners at that time had a Hokushin Ittō-ryū background, the school’s teachings strongly shaped its techniques and philosophy. The Hokushin Ittō-ryū is even nowadays recognized by the Zen Nihon Kendō Renmei (All Japan Kendō Federation / ZNKR) as modern kendō’s direct ancestor. Nowadays, the Hokushin Ittō-ryū has branches around the world and can be studied in many different countries under highly skilled and dedicated teachers and senior practitioners. The school is led and taught worldwide by Ōtsuka Ryūnosuke, the 7th generation sōke (headmaster) and direct successor of the founder, Chiba Shūsaku. He is also one of the very few professional koryū teachers worldwide, who have dedicated their life entirely to the preservation of their respective arts.